Make memories that will last for year in just a few minutes by just filling out the form on the right. 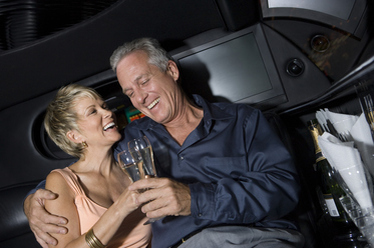 Limo rental is a great way to tell your significant other how special they are. 1. Have one focus for the night. You do not need the extra stress of what car to take, who will drive and where to park Limo Columbia will take your worries away. With your limo you can walk out of the house and be chauffeured to the destination of your choice giving you plenty of time to relax and focus on your partner. 2. Celebrate in Style. 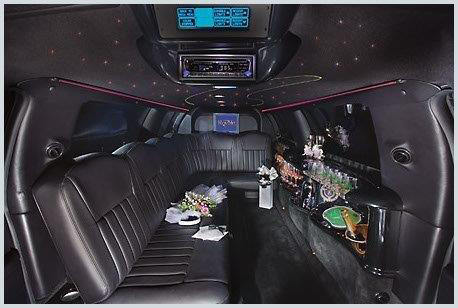 Our limos create a perfect environment for the night. You can listen to your own music on the brand new sound system while having a slide show of memories play on our flat screen TV’s. The mood will be set by our luxurious plush seats, elegant lighting and classic stemware in the bar. 3. Scheduling made for you. Our chauffer will show up on time and take you where you want to be. The options for your anniversary are endless, a nice dinner and a show, concert or maybe even a sporting event. We want to make your vision of a perfect night come true.